ISO 9000 CERTIFICATION BEC is the first company in its category to achieve ISO 9000 certification for Project management and construction activity comprising civil, mechanical, electrical and instrumentation works associated with oil, gas, power and industrial projects. 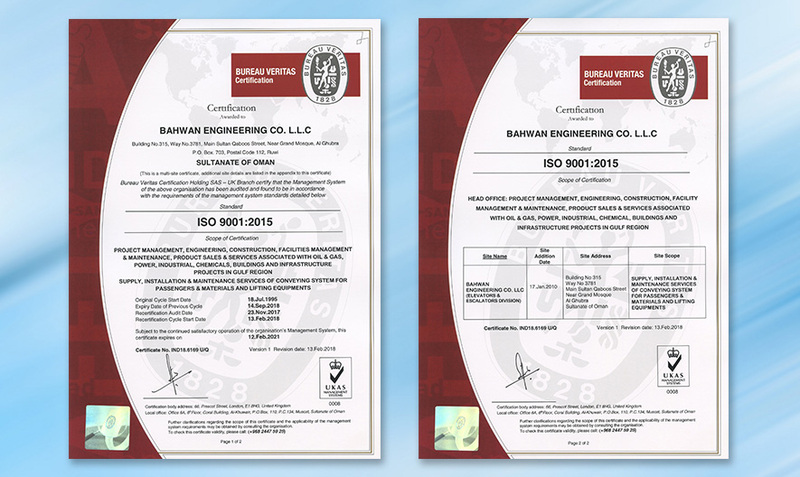 BEC has well documented ‘Quality Management system’ in line with ISO 9001. 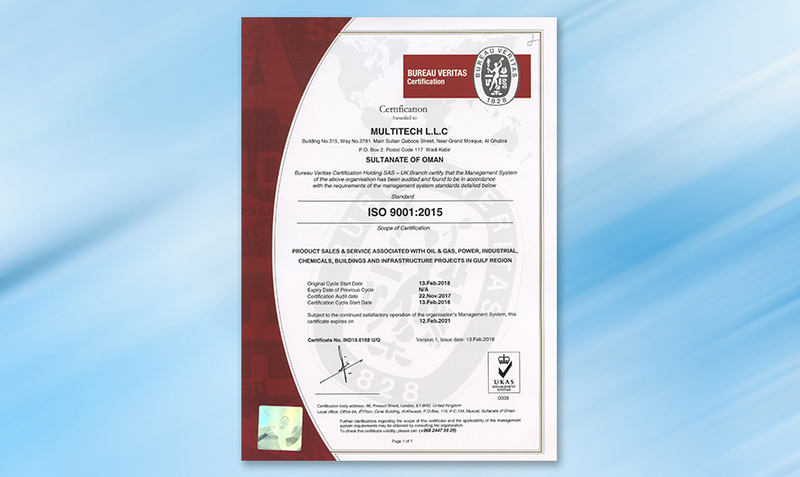 ASME CERTIFICATIONS BEC is authorized, by American Society of Mechanical Engineers (ASME), to use Code Stamp ‘A’ – for Assembly of Power Boiler at Field sites and Code Stamp ‘PP’ for Fabrication and Assembly of Pressure Piping at Field sites. BEC is also authorized by The national Board of Boiler & Pressure Vessel Inspectors (NBBI) to use Code Stamp ‘R’ – for Metallic Repairs And / or Alterations at Field sites. The company has excellent Quality performance track record as one of the best Quality contractors in Oman. 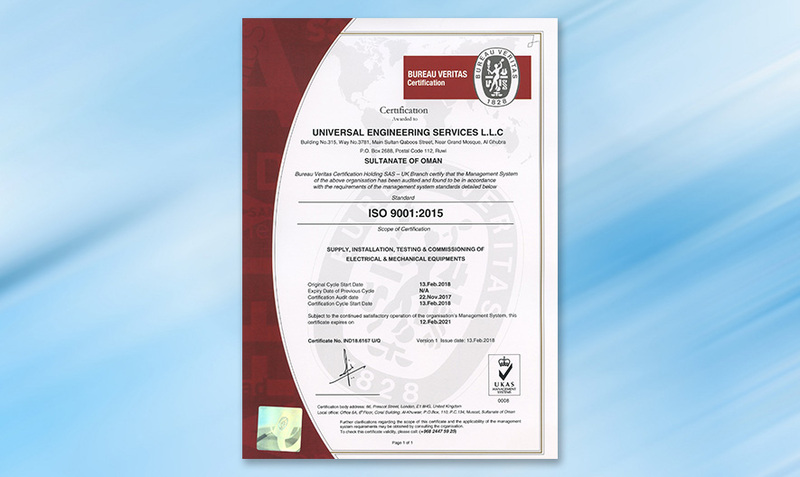 Provide customers with high quality installations and services which meet requirements and are fit for their purpose. Enhance the skills of employees through reviews and providing suitable training, the objective of which is to prepare employees to perform their work more effectively. Rigorously control the supply, installation and completion programme of all projects. Promote the quality management systems and ensure implementation is achieved by internal auditing, management review, corrective and preventive action and implementation of KPIs.